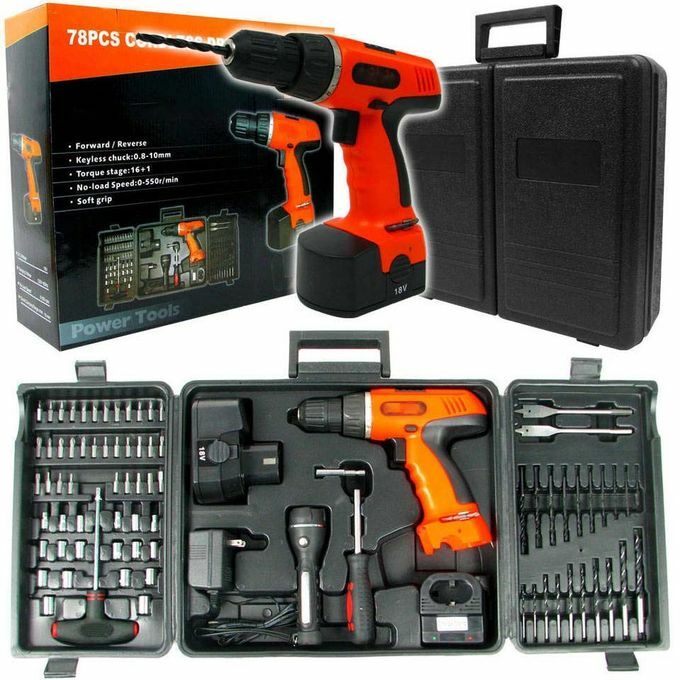 The ZW 78-Piece Combo 18-Volt Cordless Drill Set gives you plenty to get your projects done in a timely fashion. You get a drill that has a vibrant handle with a comfortable, soft grip so you can use it for long periods of time with ease. 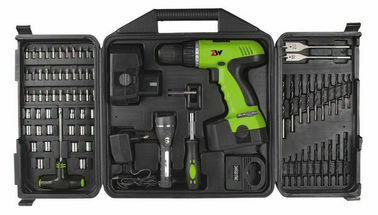 The 18-volt drill set features a 1000 mAh Ni-Cd battery that will give you the usage time you need to finish your work. It has both a forward and reverse option for your convenience. The all-in-one drill set comes with a durable carrying case that makes it easy to take with you on the go. 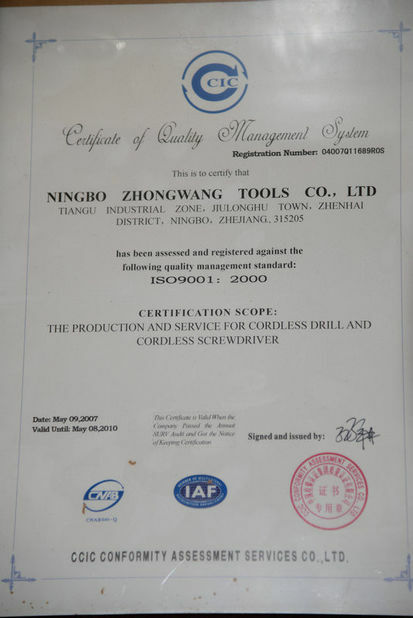 With this tool, you will even get a battery charger and AC adapter. This set has a helpful flashlight that uses two AA batteries to illuminate your project for you. 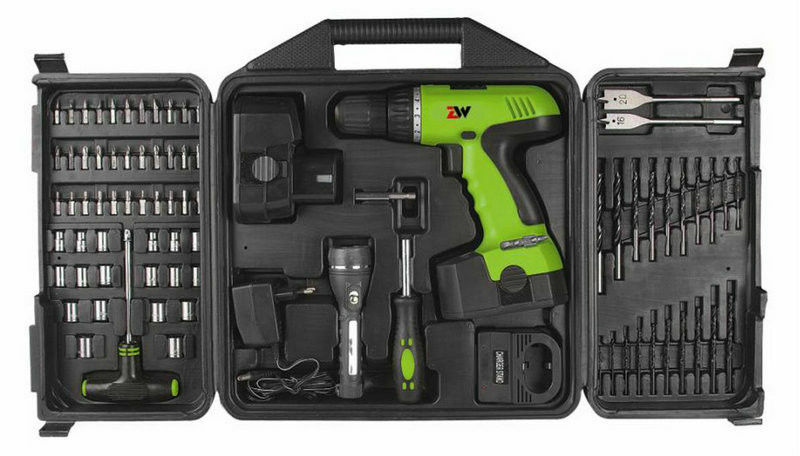 Let this ZW 78-Piece Combo 18-Volt Cordless Drill Set complete your tool collection with a long-term reliability that you deserve to utilize all the time. Normal MOQ is 500pcs, but it is negotialbe. 2. What is the shipping port? The delivery is about 30days after your Order with Prepay. 4. What the time of making sample? 6. How many years of manufacturing? 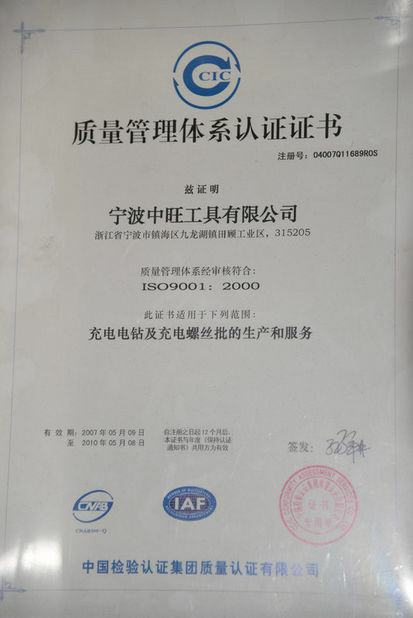 Our company has over ten years industrial experience. We do OEM & ODM.